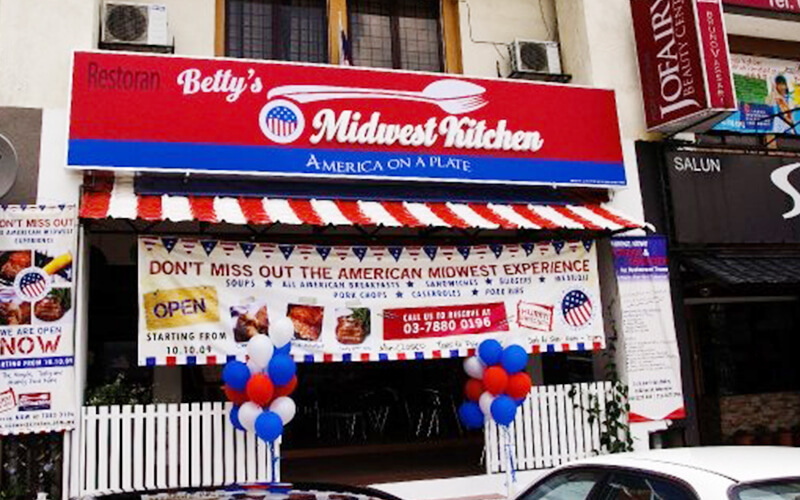 Betty's Midwest Kitchen as the name reveals, is dedicated to offering patrons traditionally prepared food from the heartlands of America. 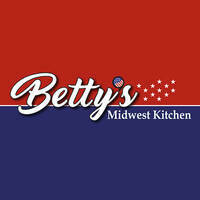 Their menu lists a line-up of Midwest cuisine from light foods and soups to heavy main courses to fill customers’ belly to the brim. Some of the food prepared includes pasta, hot dogs, grilled pork ribs, pork chops, and more.